PETG offers superior impact strength over acrylic and cost effectiveness compared to polycarbonate. Its toughness allows fabricators to use thinner-gauge sheet than with other common materials, resulting in lower material costs. PETG can be vacuum-formed at lower temperatures than other plastics without predrying. 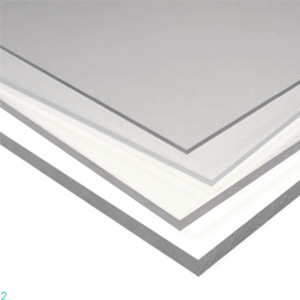 The sheet also accommodates deep draw vacuum forming. PETG can be finished easily and accepts screen-printing, painting, and hot-stamping easily. A premier product for creating durable, sustainable, and flexible interior finish and architectural applications, in-store fixtures, and point-of-purchase displays. 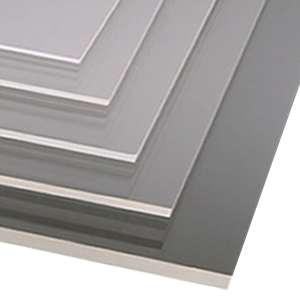 The material of choice for distinctive displays at a lower overall cost.